I was pretty excited the other day when apple released an update to its Camera Raw software that enabled raw support in Aperture for the XE1, X-Pro 1 etc. I had taken a quick look and my initial reaction was that it was pretty good. It seemed to be better at handling fine details, at the extent of a little artifacting. It was great to finally have support in Aperture and at first I was pretty happy. But I had only taken a very quick look. Now that I've had time to do some proper analysis, I'm not as impressed. In fact I'm down right depressed. While the colour might be more saturated, it doesn't seem to be that accurate. Yellows are a bit "off", and I don't know what's going on with the blues. There's a strange mottling pattern introduced if you try to push the blues, that is not present in any other raw converter I've tried. Then there's the detail issue. Sure, it renders textures a bit more naturally and a little sharper, but it's covered with chromatic noise to the point of being ridiculous. There's random speckles of colour that I presume are as a result of weak anti-moire algorithms. There is also significant colour fringing, much worse than there is isn Lightroom or any other converter, even with their fringing options turned off. And here's the nice clean Jpeg version. At the end of the day, it depends heavily on what's in the scene. Some scenes render quite well, where as others are just unusable. It's a real shame, and hopefully Apple will improve it in the future once they get some public feedback. I did a little photo walk on Saturday with my XE1 and I had intended to process all the shots with Aperture as a trial, but I ended up mostly using the jpegs, with only a few raw files processed. Aperture is still useable and produces good results in some circumstances, depending on the subject. I did get some good results, but in the end I went back to Lightroom. When all is said and done Lightroom is good enough most of the time. I still don't think it's 100%, but I know a lot of people don't have any issue what so ever with Lightroom's interpretation, so if you're one of those people then this really doesn't matter to you. 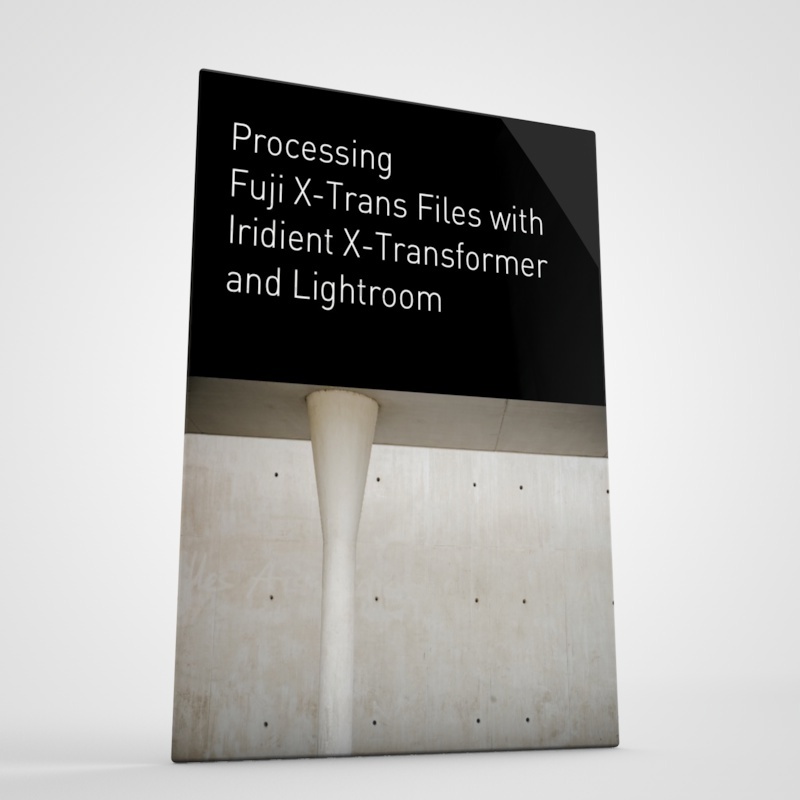 Personally I find Lightroom's softening of details a bit much at times and it really doesn't live up the the potential that Fuji claims the x-trans sensor is capable of, at least in terms of sharpness. It does depend on the subject though, but people will see what they want to, and many people swore blind that there was nothing wrong with Lightroom's rendering before they improved in in 4.4, so it's really not worth arguing over. 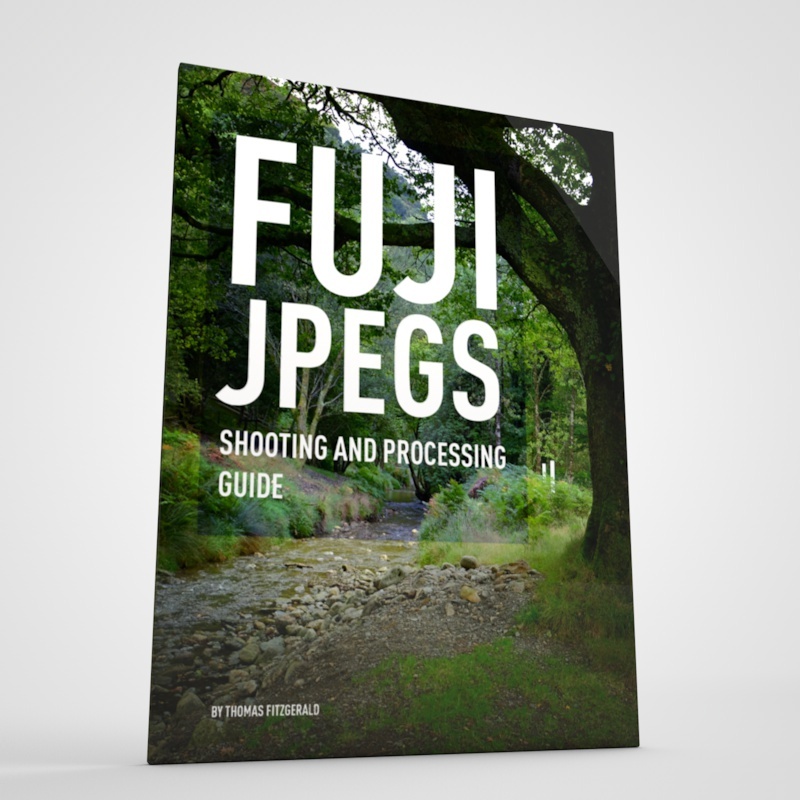 I know there are a lot of people who are very passionate about both Fuji cameras and Lightroom and won't have ill spoken about either, and I respect that passion, so you know, carry on as they say! 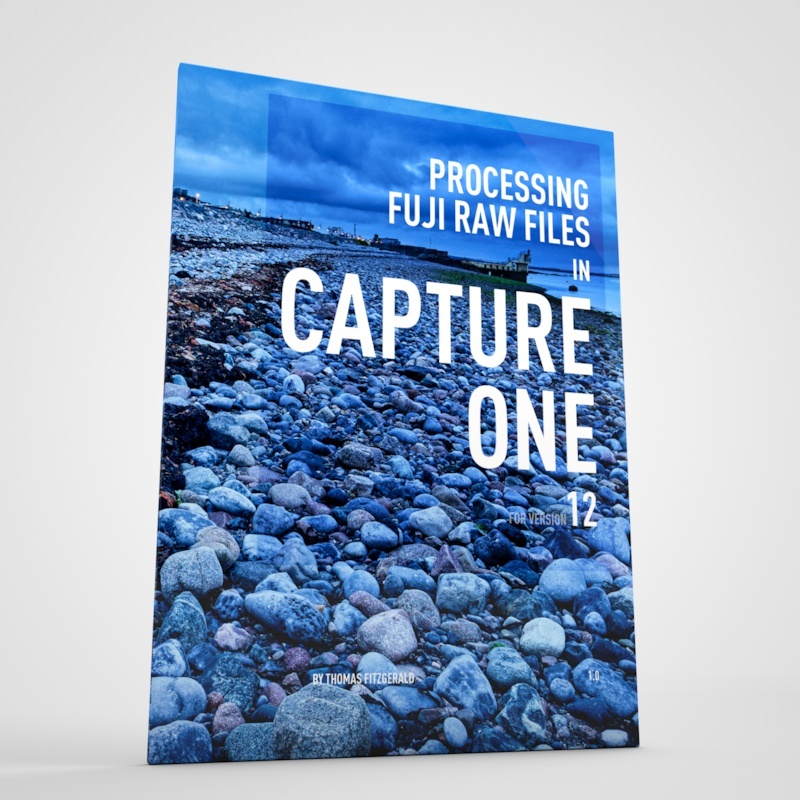 If you have been using Aperture to process Jpegs from one of the fuji cameras, at least you now have the option to switch to raw if you need to recover highlights or something similar. I don't think it's acceptable for commercial work in it's current state for certain types of images, as the fringing and colour noise is too high, and you can see it even when shrunk down to web sizes. I think all of the main raw converters have both pros and cons at this stage. Pro: Clean files, reasonably sharp on high contrast areas. Very good highlight and shadow recovery. Wide range of creative options. Cons: Still smears fine details and textures, even in "improved" 4.4 version. Sharpening introduces a lot of off patterns and artefacts. Pro: Very clean files. Sharp and clear. Much better at fine detail retention than Lightroom. Saturation is stronger at defaults. Cons: Slow to use. Workflow takes a bit of getting used to. 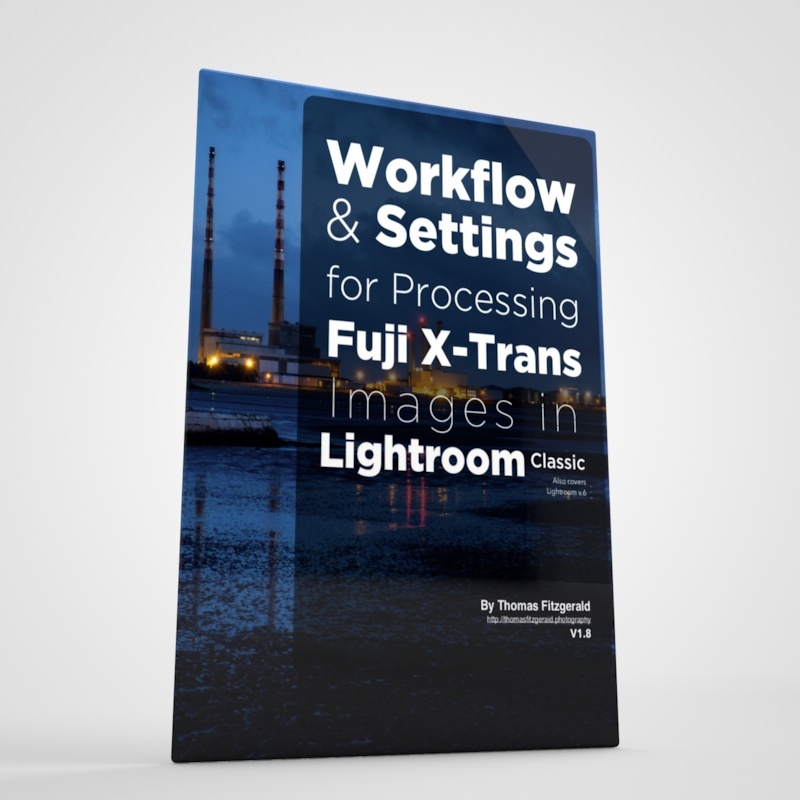 Lacks many of the creative options of Lightroom and Aperture. Pro: Sharper in detail areas. Retains textures and fine detail well in certain circumstances. Sharpens up well with some careful edge sharpening. Good saturation. 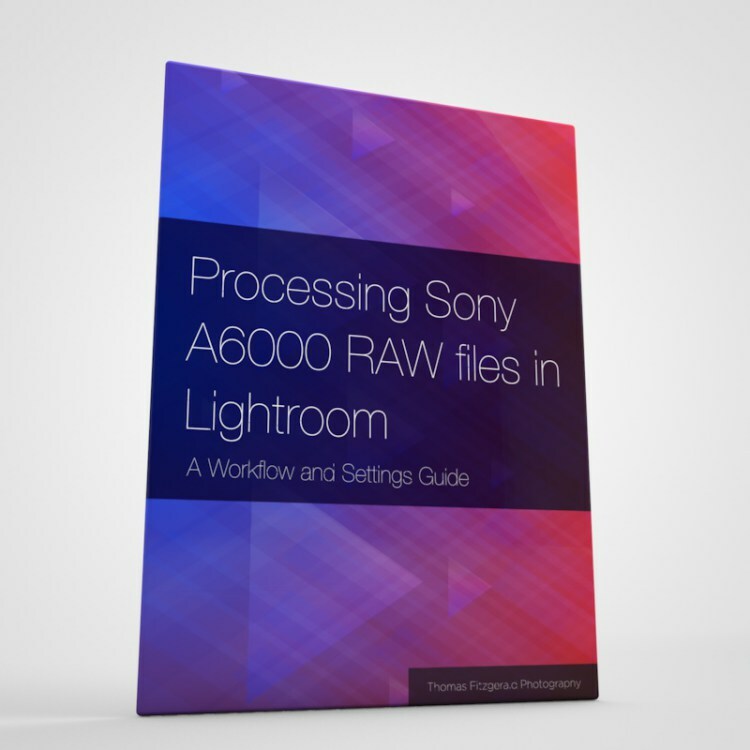 Ability to switch between Raw and Jpeg very useful. Cons: Unacceptable level of chroma noise. Strange mottling in the blue channel, Moire is uncontrolled and uncontrollable. Random scattering of pixels in detail areas. Initial sharpening can be a little weak, and the raw fine tuning sharpening is not great - you need to know how to use edge sharpening to get the best results. Pro: Sharp and clean if the settings are right. Probably still the best all round. Holds up surprisingly well to post production. Cons: Usual problems of Jpegs - no highlight recovery etc. Can still look a little "digital" depending on the subject. You can get sharper results with silky pix.